View 34 is 35-story building located in the heart of Midtown East. Corporate apartments feature hardwood floors, renovated kitchens and bathrooms, and plenty of natural sunlight. Located in one of the trendiest neighborhoods, residents will enjoy many great restaurants and bars nearby. The building has an incredible fitness center (interactive classes free of charge), business center, media room, lounge, children’s playroom, and on-site laundry. 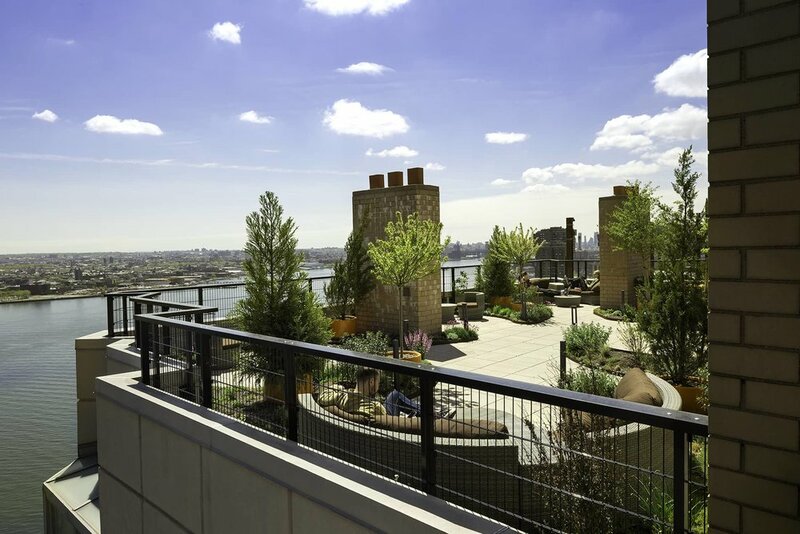 During the summer months, residents can enjoy their rooftop deck with views of the Manhattan Skyline and East River. Your View 34 apartment home is waiting.